Keep reading books, but remember that a book’s only a book, and you should learn to think for yourself. Just as science is the intellect of the world, art is its soul. When one loves somebody everything is clear - where to go, what to do - it all takes care of itself and one doesn’t have to ask anybody about anything. Everybody, my friend, everybody lives for something better to come. That’s why we want to be considerate of every man - Who knows what’s in him, why he was born and what he can do? 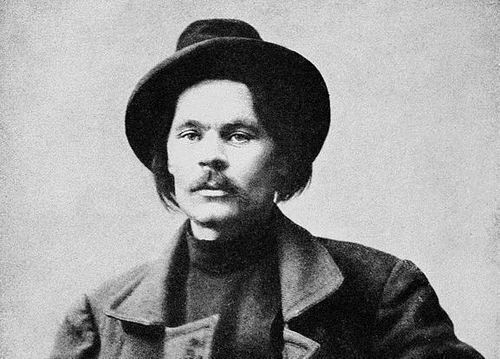 Gorky was a Russian and Soviet writer, a founder of the Socialist Realism literary method and a political activist.